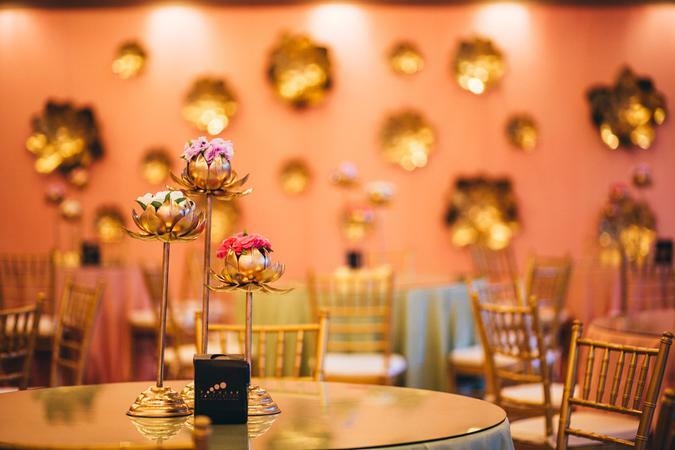 Aash Studio, Mumbai by Aashna Singh design and execute top-notch decor at events, parties and wedding celebrations. They also plan weddings, manage hospitality aspects and help clients pick suitable venues as well as gifting options. 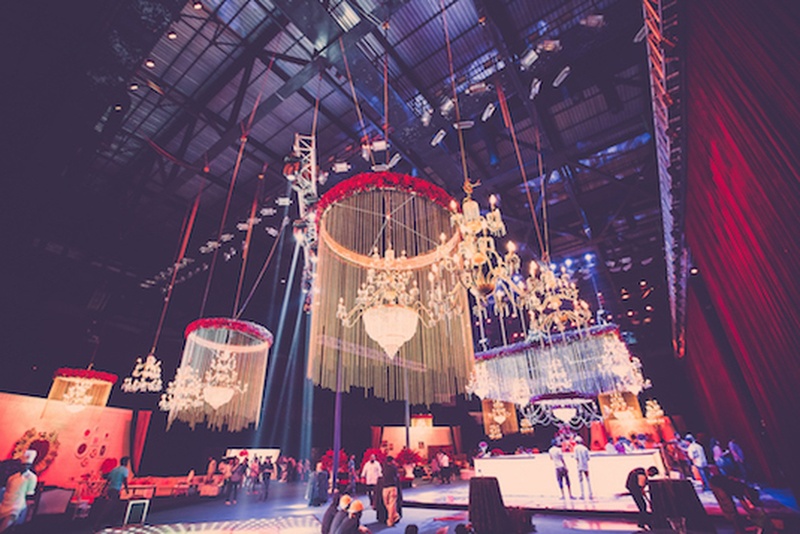 The team of Aash Studio is adept at crafting events that are larger than life with standout decor elements. Malabar Hill, Mumbai, India, 400006. Designs and executes top-notch decor at all occasions. 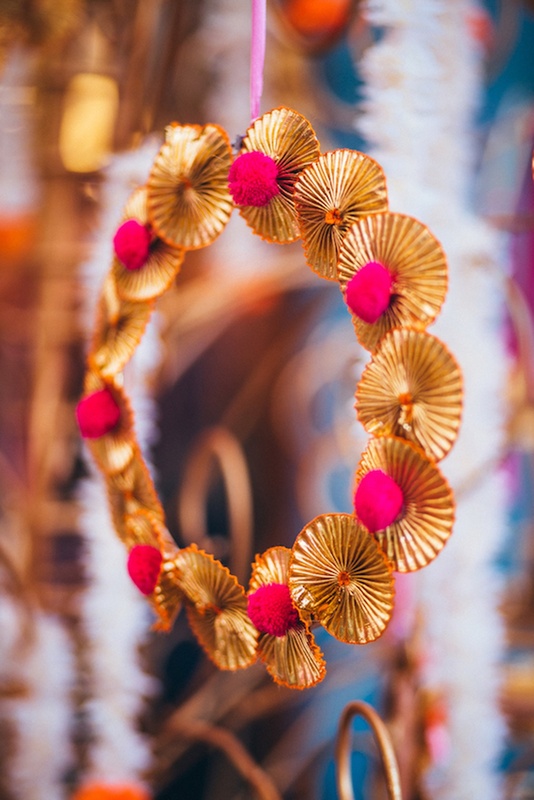 Aash Studio is a wedding decorator based out of Malabar Hill, Mumbai . Aash Studio's telephone number is 76-66-77-88-99, Facebook page is Aash Studio and address is Malabar Hill, Mumbai, India, 400006.. In terms of pricing Aash Studio offers various packages starting at Rs 100000/-. There are 2 albums here at Weddingz -- suggest you have a look. Call weddingz.in to book Aash Studio at guaranteed prices and with peace of mind.